"Say Yes to Saying Yes"
​This class focuses on the basics of comedic improvisation. Students learn how to initiate scenes, build upon their scene partners’ offers, and create scenes with a solid foundation. Topics covered include: agreement (“yes and”); active listening; using the environment; basic narrative skills; understanding stage status; and making your fellow improviser look good. This class focuses entirely on the nuances of scenic improvisation. Students do scene after scene, learning to look for connections and patterns that give the scenes depth. Topics covered include: emotional and status initiations; using external game to enhance narrative while avoiding its pitfalls; finding the internal game of a scene; how to recognize the “what” and the “underlying truth” of a scene; and narrative pacing and resolution. Take your skills to the next level with this advanced improv class. Scenes, narrative techniques and improvised music skills are explored. Character work focuses on creating compelling, believable characters. Class culminates in a public performance on the CCL stage. 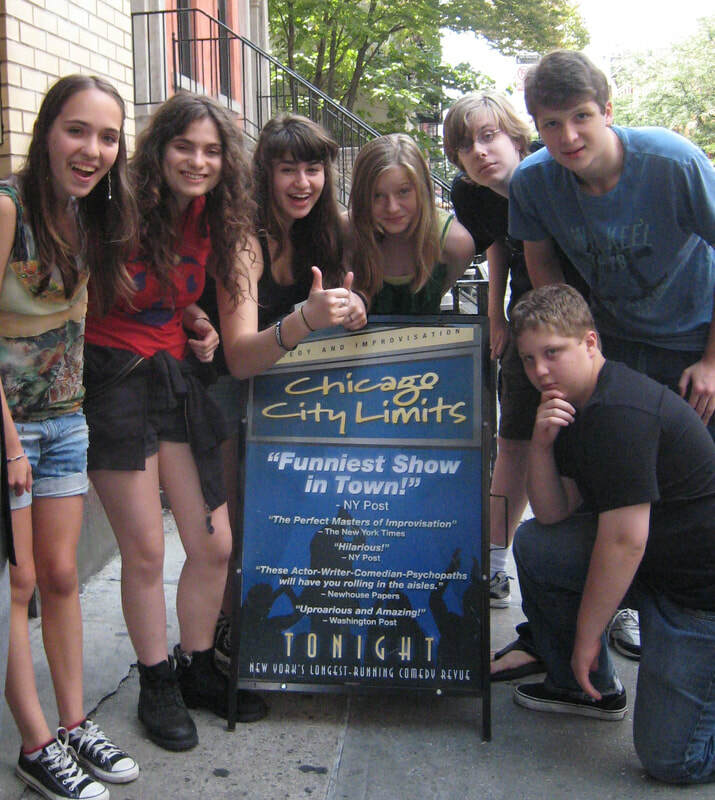 CCL offers improv classes that are designed for teenagers who have an interest in theater and improvisation, regardless of their past experience. Chicago City Limits tailors classes to fit the unique needs of the kids and helps them discover abilities they never even knew they had. The best part is that their confidence improves while having loads and loads of fun. 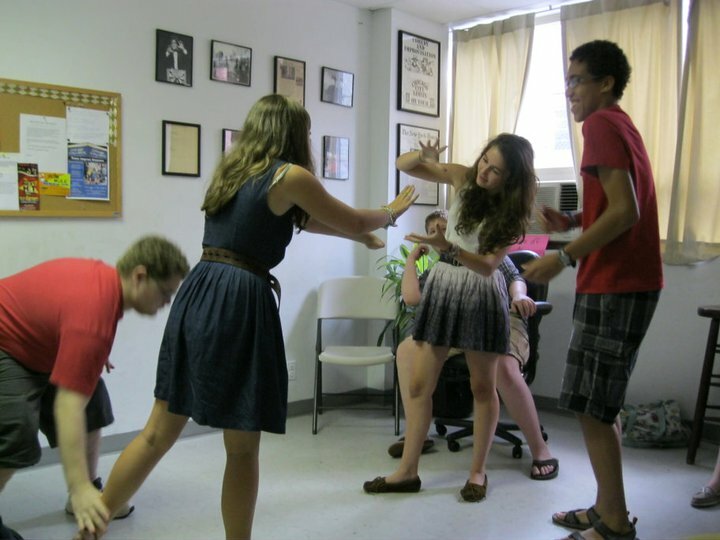 ​Teen Improv classes are designed for teens 12-17 with or without prior theatre or improv experience. Students will have the opportunity to discover new abilities as performers, improve self-confidence and overall, just have fun. They will learn techniques of improv, creating material from their own experience and outside suggestions, to be exhibited on the final day of class in a unique performance for family and friends. 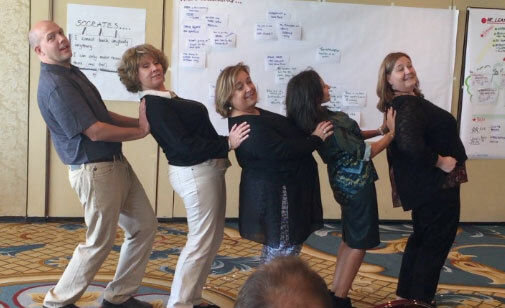 What do people working in a business environment and improv actors have in common? Lots of things! To be successful both have to quickly adapt to an ever-changing landscape, make fast, informed decisions, and clearly express their ideas with confidence. In short, they must work at the top of their intelligence and creativity. The basic tools of improv actors—listening, thinking out-of-the-box and building upon ideas—are essential skills for anyone working in a business environment. Improv for Business Professionals provides students with tangible skills for success in a business environment. 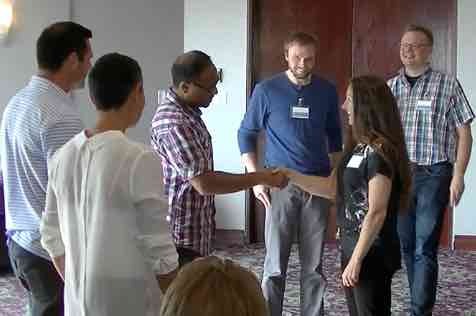 The class focuses on key techniques used by improvisers to generate ideas, organize them, and present them in a cogent, compelling manner, along with ways to optimize working in a group. The class is engaging, informative and fun. It is ideal for anyone in law, advertising, finance, publishing, education, or any field where a creative approach can spell success. Not sure if you want to commit to a 4 or 8-week course, but still want to take a class? Want to pop in and brush up on your skills? Take a one day class! These classes are fun, fast paced, and perfect for any level of improviser from beginner to expert. This class focuses on improvisation basics and individual progression as an improviser.